One of the most hyped games of this generation has done what many said it couldn’t, it delivered. 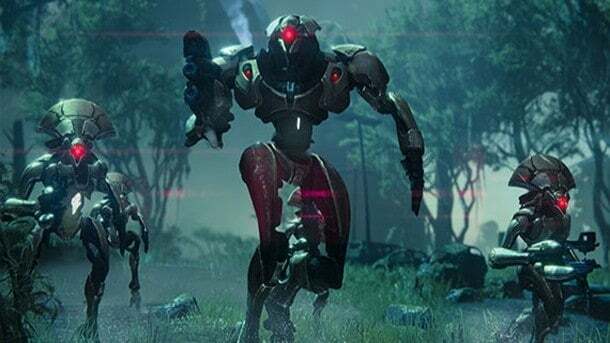 Bungie’s highly anticipated online FPS game, Destiny, is the most pre-ordered new IP in video-game history and less than 24 hours after release, it has become the biggest selling new video game franchise launch in our industry. According to figures released by Activision Publishing earlier today, Bungie’s Destiny has shipped more than $500 million worth of units to retail stores and first parties worldwide as of day one. Destiny,” said Bobby Kotick, CEO of Activision Blizzard. successful entertainment franchises in the world. Destiny launched to an unprecedented reception with over 11,000 midnight launches across the globe as fans in over 178 countries flocked to local stores to pick up their copy. Activision Publishing. “Destiny is officially the biggest new franchise launch in our industry’s history.